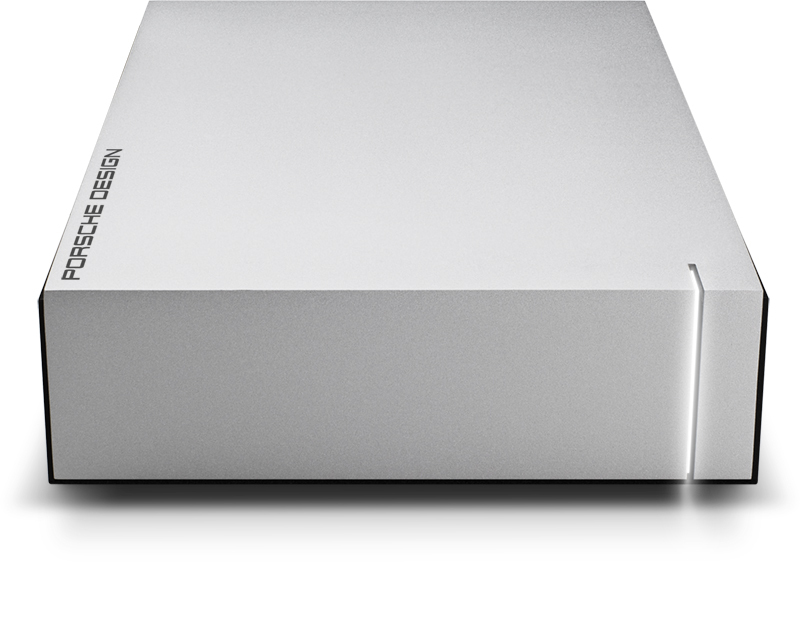 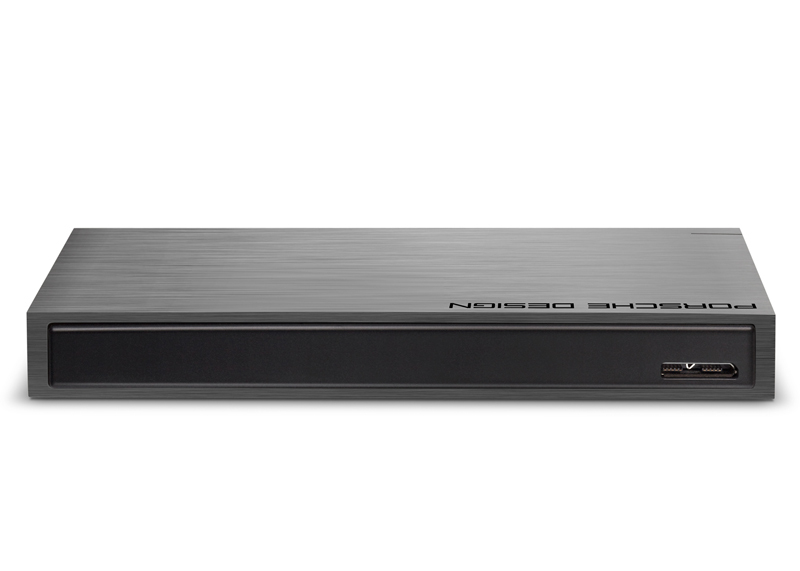 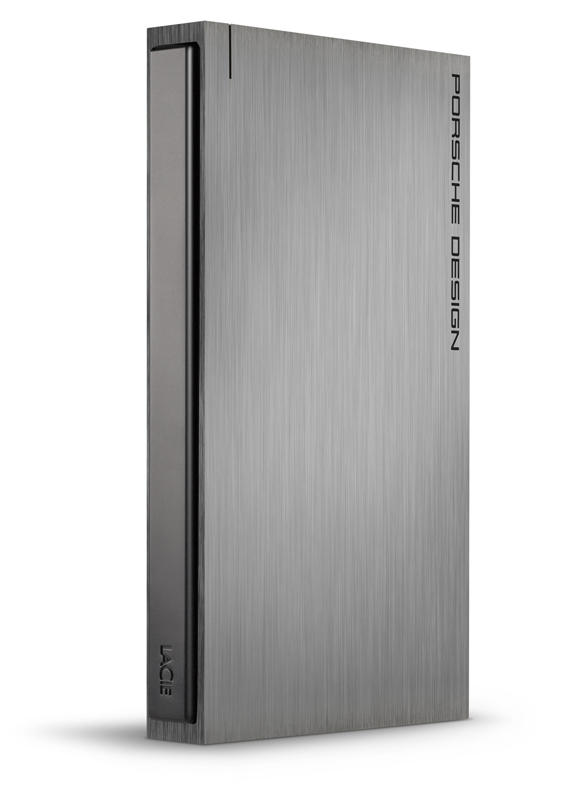 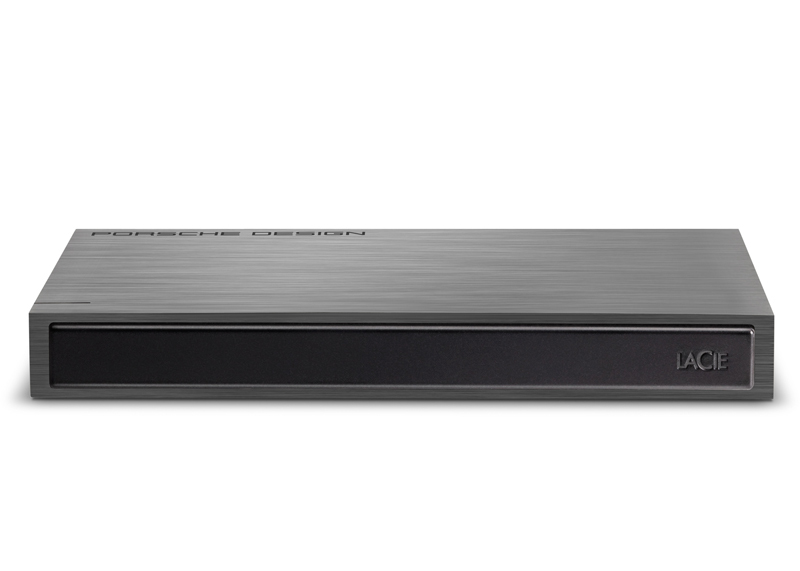 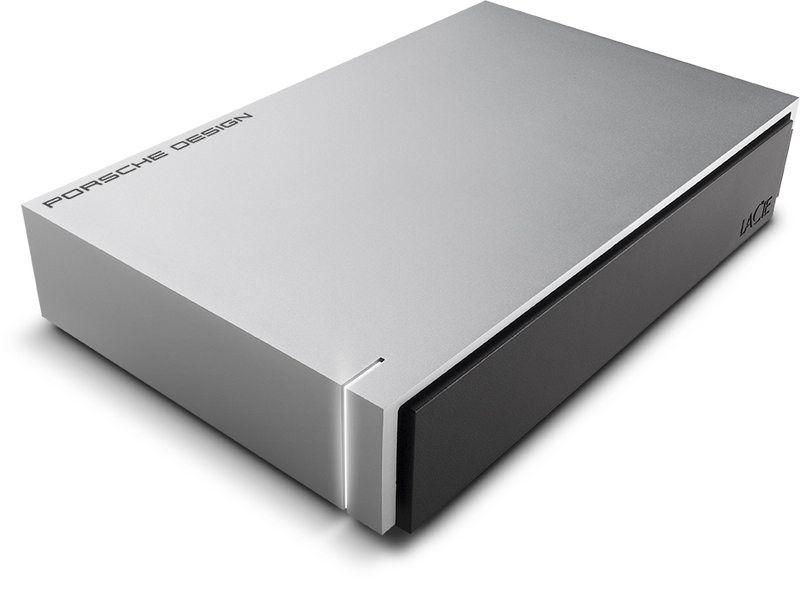 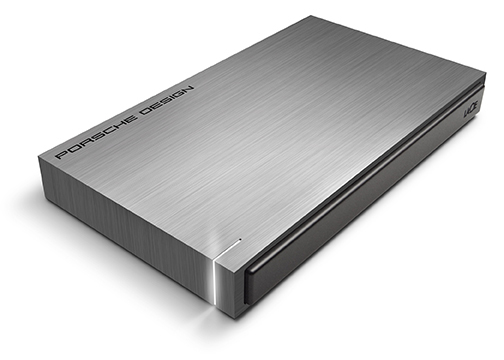 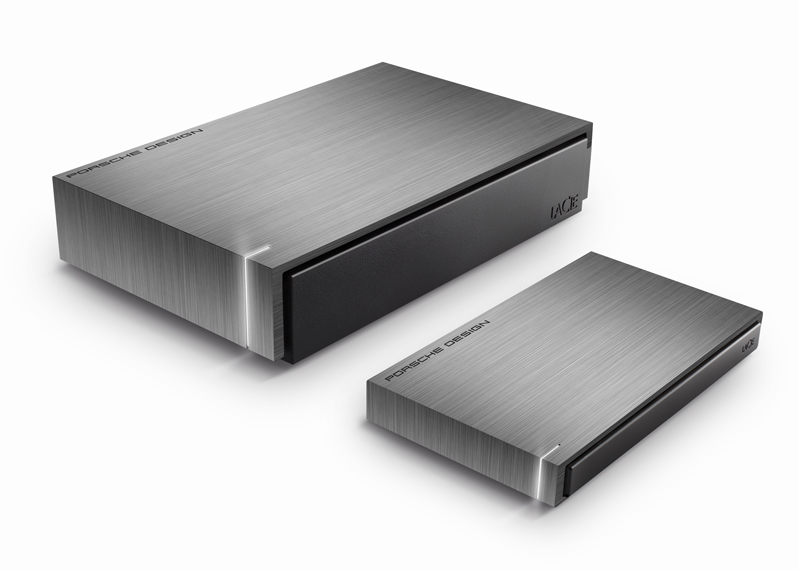 Well known company LaCie, together with Porsche Design has introduced two new stylish external hard drives which offers USB 3.0 interface for faster transfer speeds. 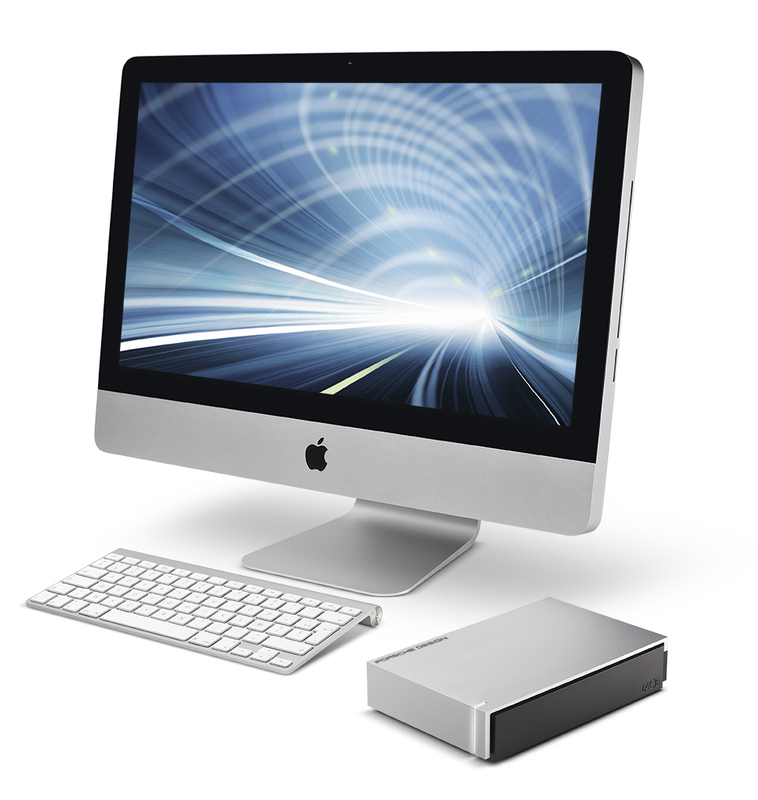 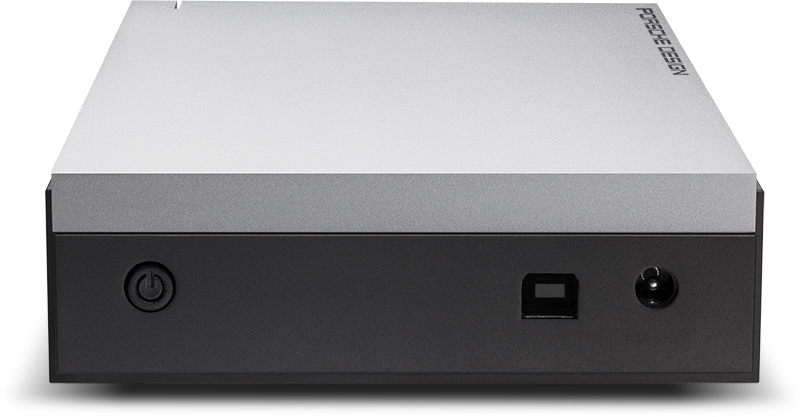 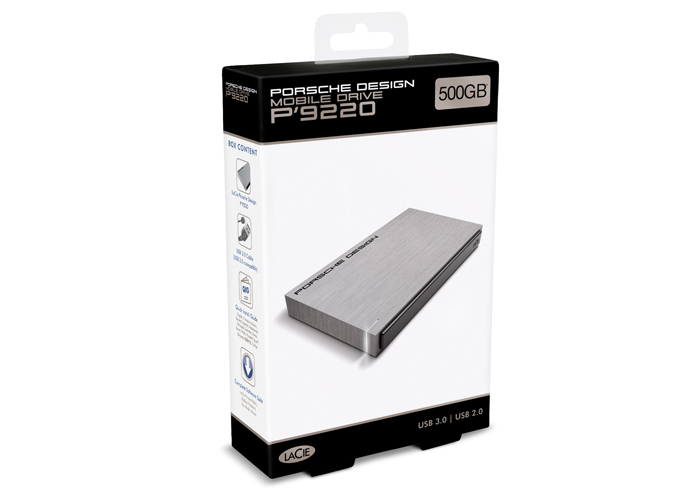 This luxury line of hard drives have scratch-resistant aluminum exterior which is 100 percent recyclable and are available in two versions, mobile (P’9221) and desktop (P’9231) models, matching the design of Apple’s computers, peripherals and accessories. 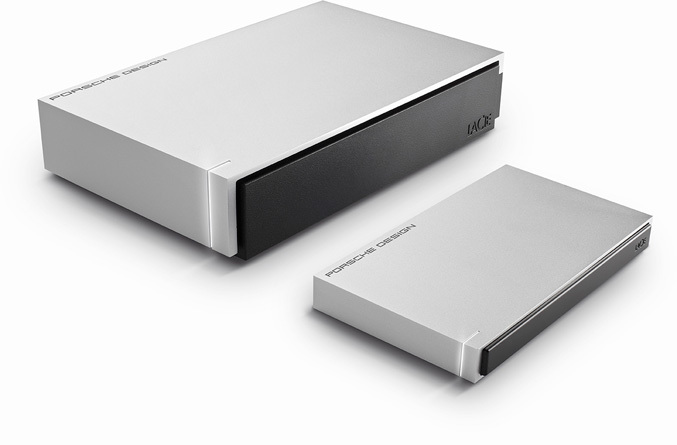 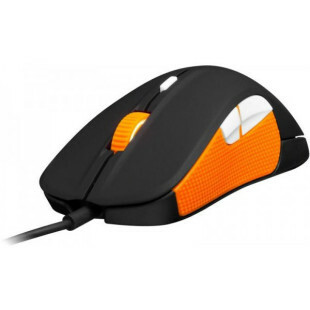 They come with backup software, eco mode for power savings, password protection and 10GB of Wuala secure online storage. 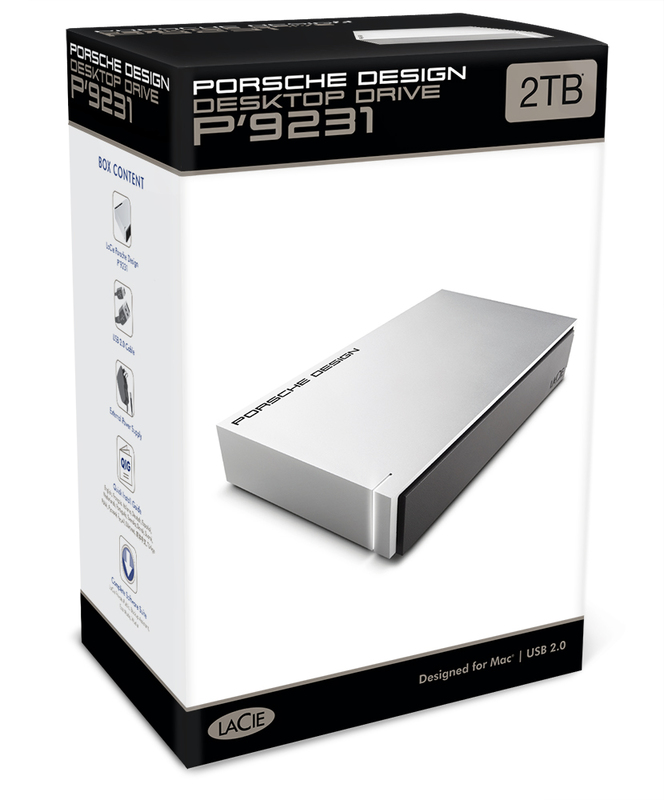 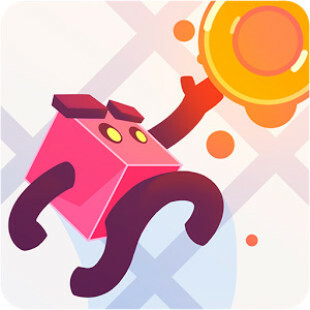 The mobile version is available in 500GB ($105) and 1TB variants, while the desktop version is available with either 1TB ($120) or 2TB($160) of storage.